Privacy and confidentiality can be a complicated subject area for nurses. In one respect, a major professional and ethical responsibility of healthcare providers is to practice within the relevant laws governing privacy and confidentiality of personal health information. This means all Licensed Practical Nurses have the duty to safeguard a client’s personal health information and respect a client’s right to privacy. A breach in privacy and confidentiality can be considered a legal offence and unprofessional conduct. However, this duty must also be balanced against the need to disclose health information in certain situations as described in other professional, legal, or ethical responsibilities. The College of Licensed Practical Nurses of Alberta (CLPNA) has developed three documents to help LPNs navigate between these obligations. 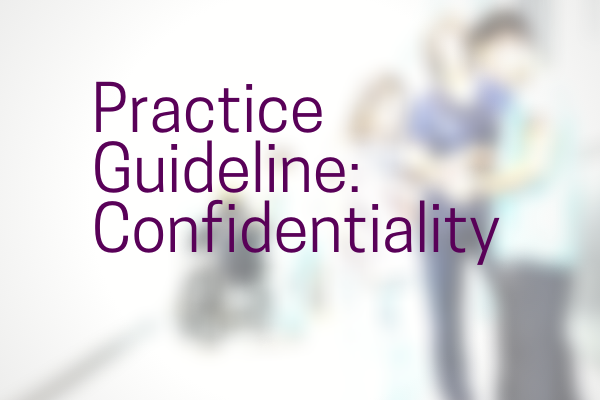 The Practice Guideline: Confidentiality outlines several key considerations to help LPNs uphold privacy and confidentiality in their practice. 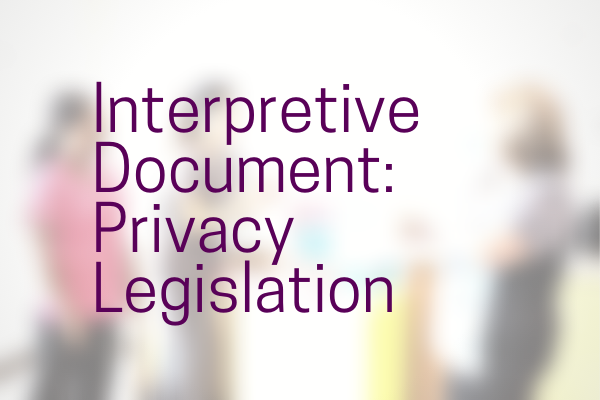 The Interpretive Document: Privacy Legislation in Alberta describes three pieces of privacy legislation around the collection, use, and disclosure of information. It also guides LPNs on how they can determine which privacy law applies to them. 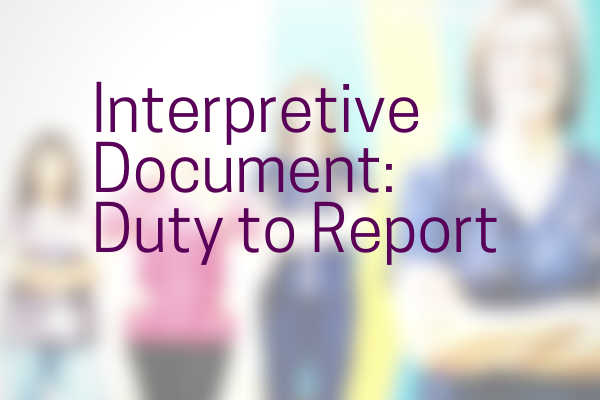 The Interpretive Document: Duty to Report outlines several key areas when LPNs have an obligation to report otherwise confidential information to an appropriate authority. Questions? Contact the CLPNA’s Practice Department at practice@clpna.com, 780-484-8886 or 1-800-661-5877 (toll free in Alberta).